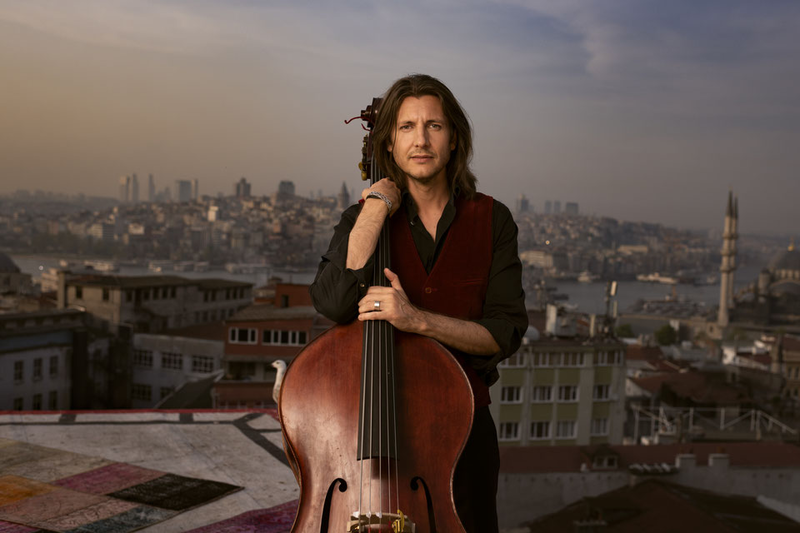 My name is Kristian Lind and I'm a Swedish bass player living in Turkey. I've spent most of my career as a jazz musician but I've also studied classical music and now I'm trying to learn how to play Turkish/Anatolian music on the bass. I'm playing a small 1/4 bass built by the Turkish luthier Oguz Demir and it's tuned in fifths from low C to high e (five strings). It gives me a bigger register and a more solistic sound. If you want to know more about this, send me an email or write on messenger.